Next time you are in a major city (Hanoi, Ho Chi Minh, Bali, Chiang Mai, Siem Reap), take the time to research some epic places doing their part to make the world a better place. Check out seven enterprises Chickenfeet has patronised and approved. Eat good while doing something good. Under the Fair Future Foundation, all profits go towards free health and medical care for the people in need. Jari Menari means Dancing Fingers in Balinese and is an all male salon that is experienced and profession. Jari Menari gives men the opportunity to train and work in this field. Hoa Ban + 100% employs disabled women. They create souvenirs using old dying techniques with modern designs. They also have a homestay. Supporting minority tribes near a town called A Louie, Hope Centre provides vocational training and work opportunities for disabled and disadvantaged people. A great place to buy handicrafts. Haven uses their business for a good cause by helping, training, and supporting disadvantaged young adults with skills to further their futures. Haven also has incredible food. Under Friends International Org, this cafe gives vocational training to the youth of Cambodia in food and beverage, service and hospitality. Blind and vision-impaired masseuse are trained and given jobs at Omamori Spa. A great place to relax and reboot. Slow down at Reaching Out Cafe, a social enterprise supporting the hearing-impaired. 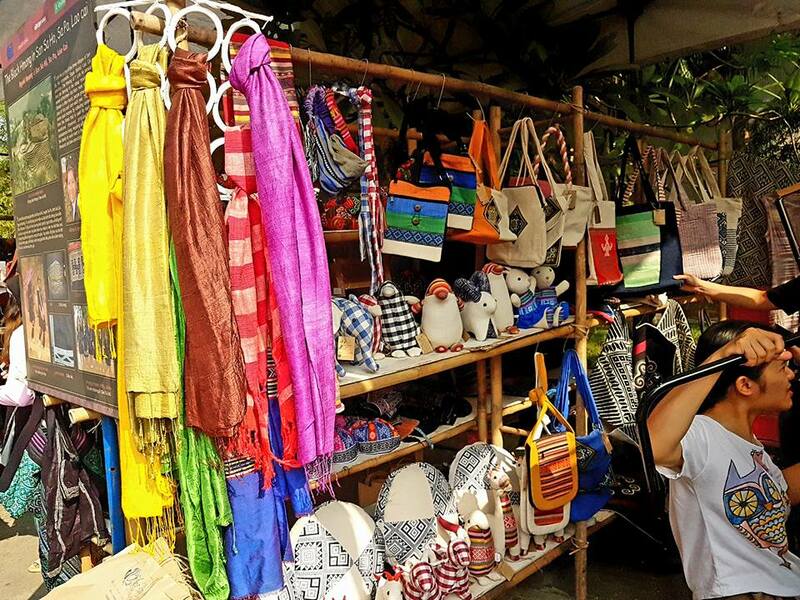 In addition, browse through their hand made souvenirs. 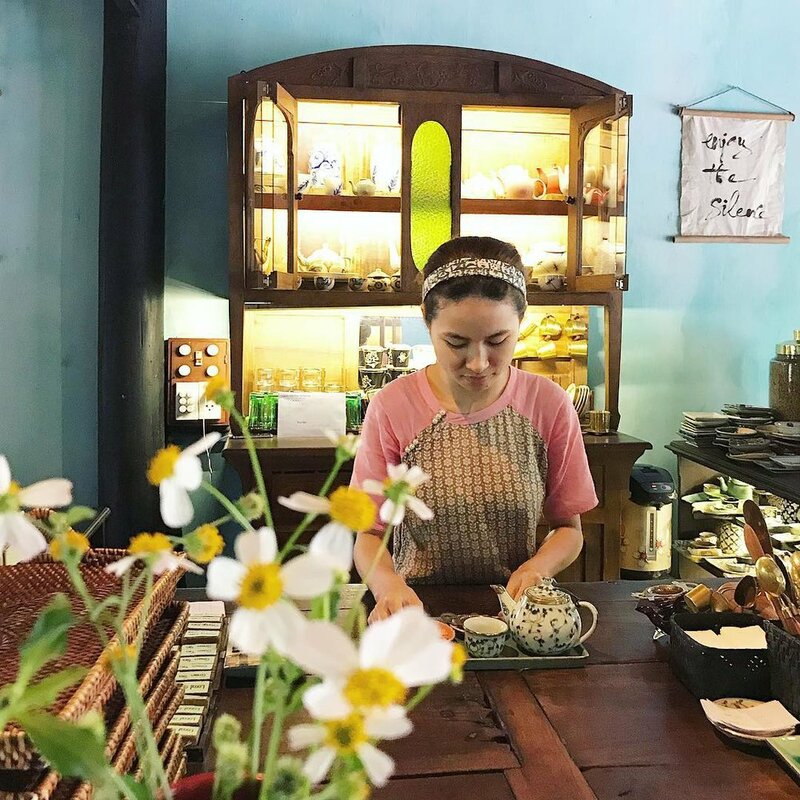 Team Chickenfeet are putting together "Good Guides" for major cities within Southeast Asia that will point you in the right direction for social enterprises that give back. Eat, sleep and shop with a good conscience. Subscribe now.